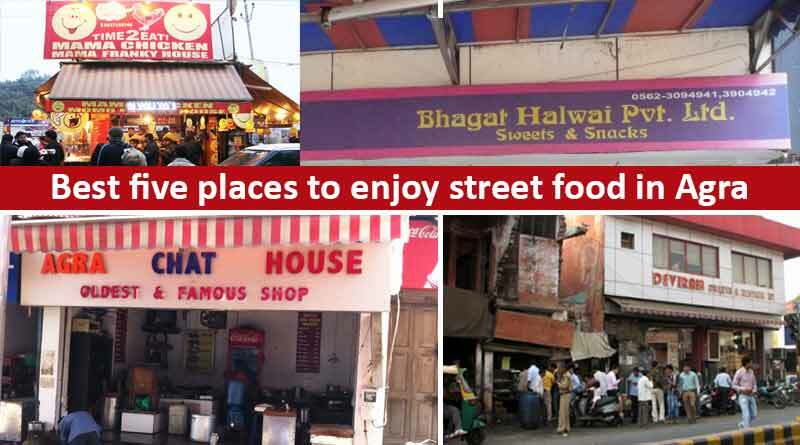 Five Best Places to Enjoy Street Food in Agra – Bursting with food, energy, traditions and culture, the home of one of the wonders of the world, Agra is a gem for foodies. 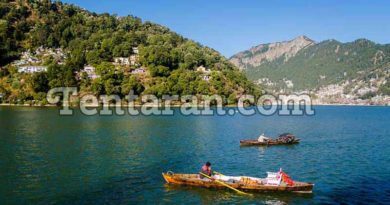 Filled with delectable and delicious foods, the state is a huge gastronomical adventure that one must experience when in the town. Welcome to the world famous Panchhi Petha Store. Serving the famous petha of Agra for over 70 years, Panchhi Petha has a wide variety of sweets and namkeen to choose from. 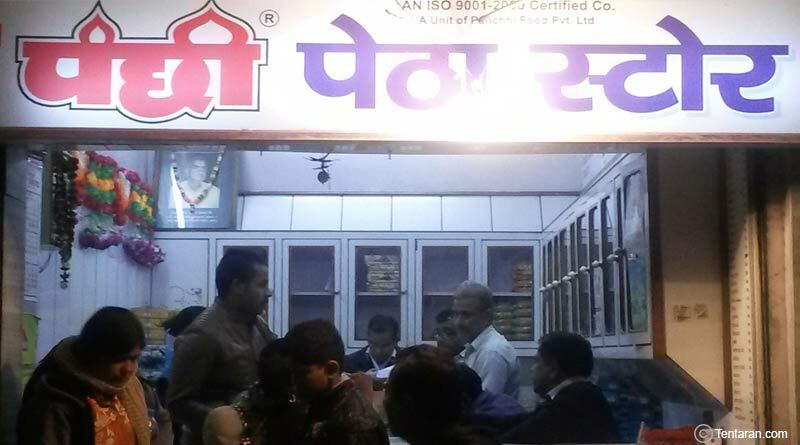 It is one of the most renowned manufacturers, exporter, and supplier of a large assortment of pethas, the shop is a must visit when in Agra to enjoy the best pethas the city has to offer. Though you would find every corner of Agra selling the ‘Panchi petha’, the oldest and the original shop is at Sadar Bazaar. 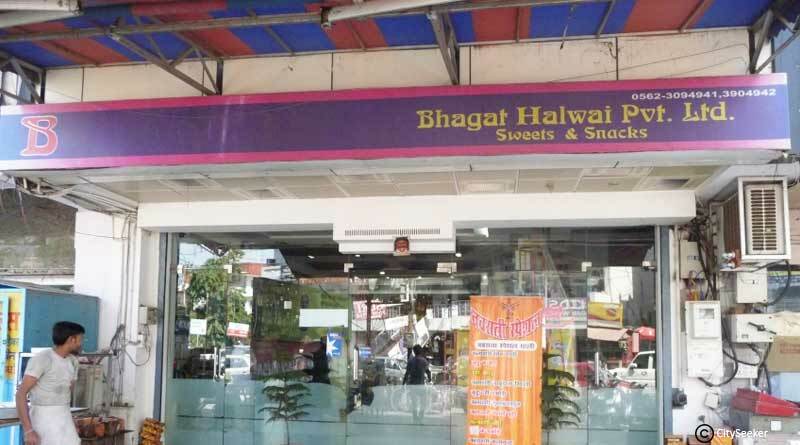 Not just a sweet shop, Bhagat Halwai also serves up a huge variety of snacks and main courses from local Agra favorites to delicacies from around the world. You can find the variety of cuisines according to your taste buds from sweets to cakes, bread to butter, desi chaat to fast food, traditional sweets to seasonal sweets and many more. Nourished with authentic Indian sweets there is also a bakery to help you with your party needs. 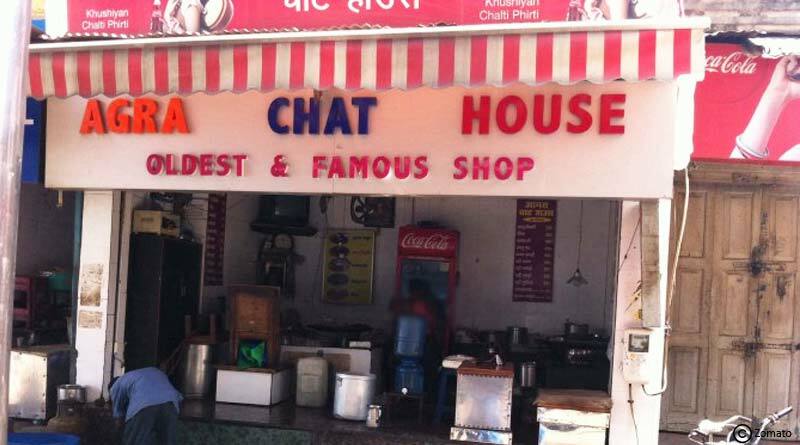 One of the best street food places to have chat in the town, the Agra Chat House offers hygienic and mouth-watering chat in Sadar Bazaar. The Aloo Tikki is one of the best items on the menu owing to its extremely crispy texture which paired with mouth-watering dahi and chutney make it one of the best tikki in India. The gol Gappa, dahi balle, papri chaat are equally good with the spices sprinkled on top and a dash of lemon juice leaving you amazed. 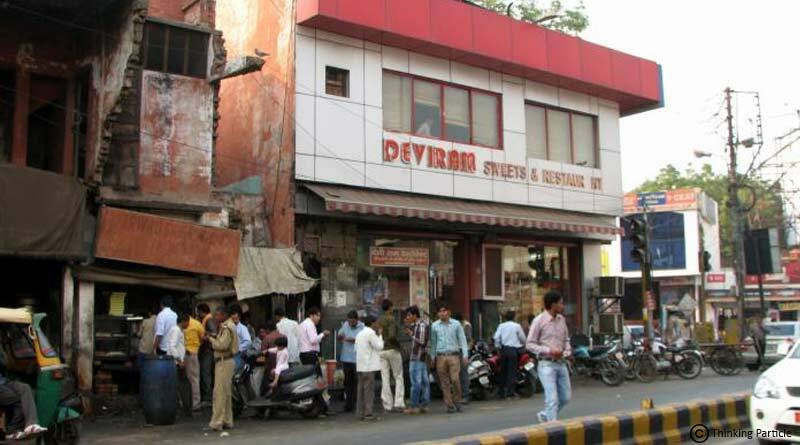 The one thing you must visit Deviram is for the extremely tasty Bedai and Jalebi. Their lip smacking bedai for breakfast is one of the best. Super hot delicious dal kachori and aloo samosa in the evening taste amazing served piping hot from the kadai. Their variety of creative desserts like the chocolate bite are a must have as well. 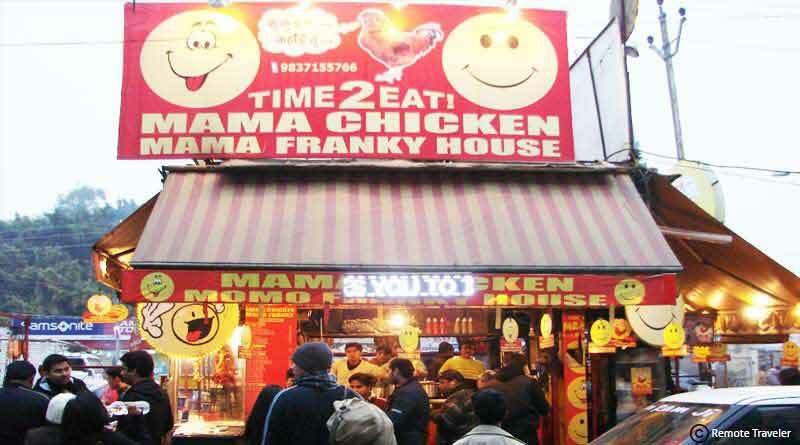 You just can’t afford to miss eating at this place. With having separate kitchens for Vegetarians and non-vegetarians, the place is loved by almost everyone. The food offered is extremely tasty and you will certainly end up licking your fingers. If you want to visit Agra then you can’t miss Street Food in Agra.